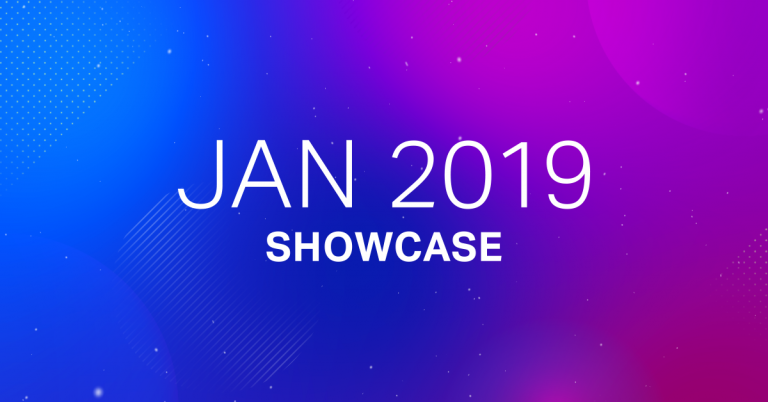 Here are our top picks of Elementor sites for January 2019. Check them out! 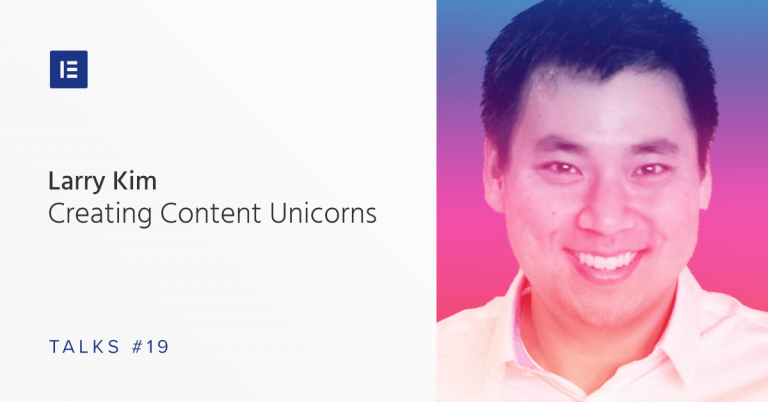 WordStream founder and MobileMonkey CEO, Larry Kim, is known by millions thanks to his popular posts on Medium, Inc and Hubspot. In this podcast episode, he breaks down his Unicorn Marketing theory and explains why marketers can, and should, write about anything. 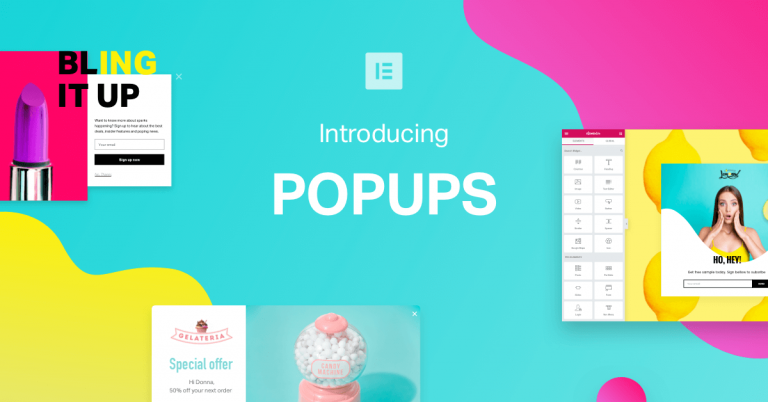 Now, that you can build the perfect popups using Elementor, it’s time to explore the different ways to apply them. 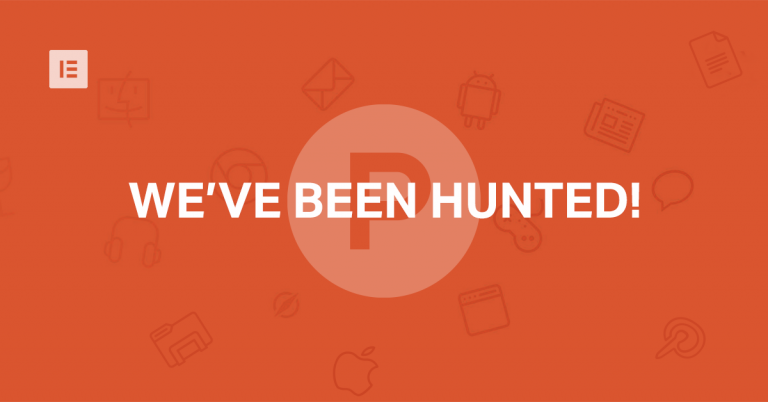 This post covers everything from a simple announcement to an age gate, social share buttons, and lots more. 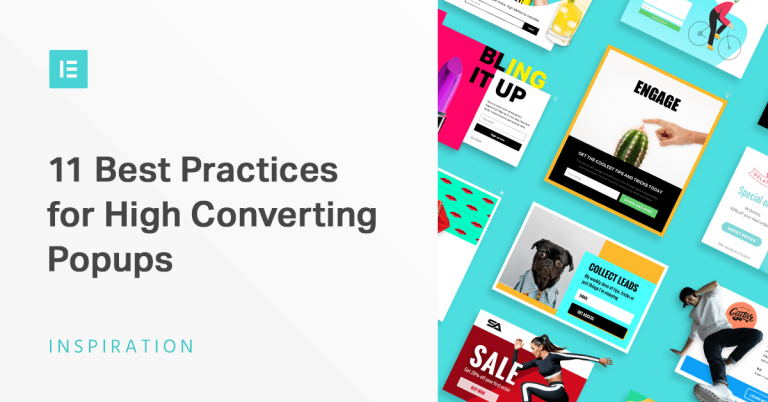 Want to get more conversions in 2019? 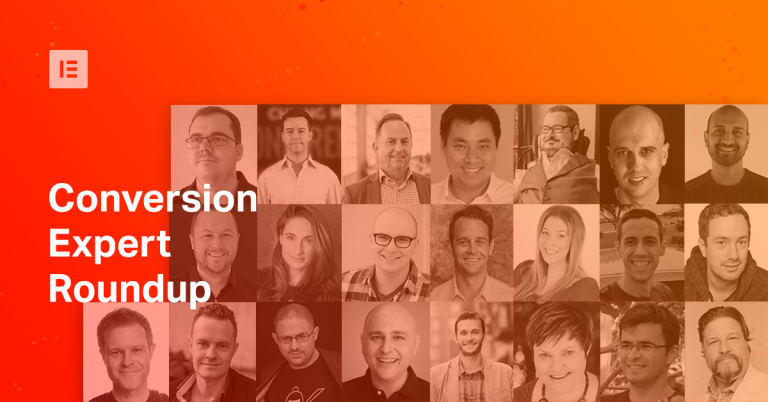 We gathered the best tips from the top 22 conversion experts in the world. 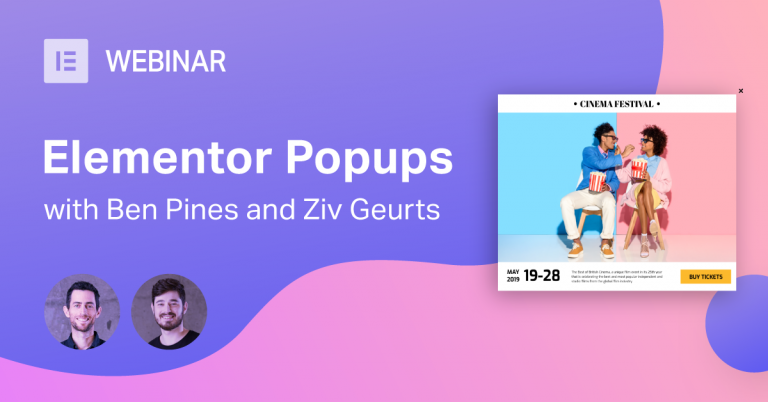 Today, we are releasing what we consider one of our most substantial features to date – The Elementor Popup Builder. 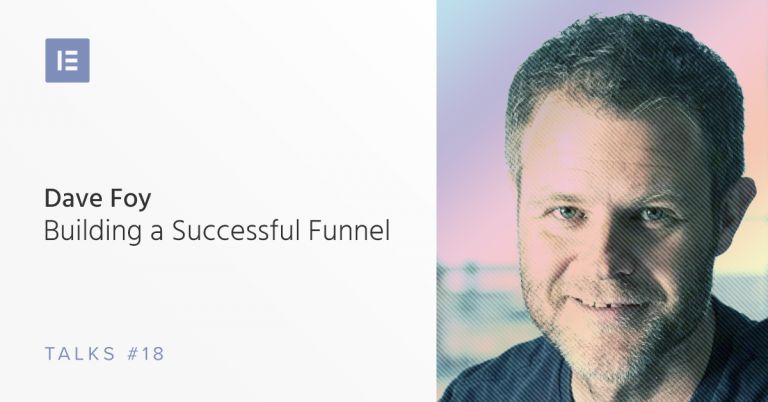 Dave Foy is a well-known E-Teacher and the founder of Design Build Web, training novice users how to build websites and sales funnels with Elementor. Need to change hosts? moving your site to a live server? 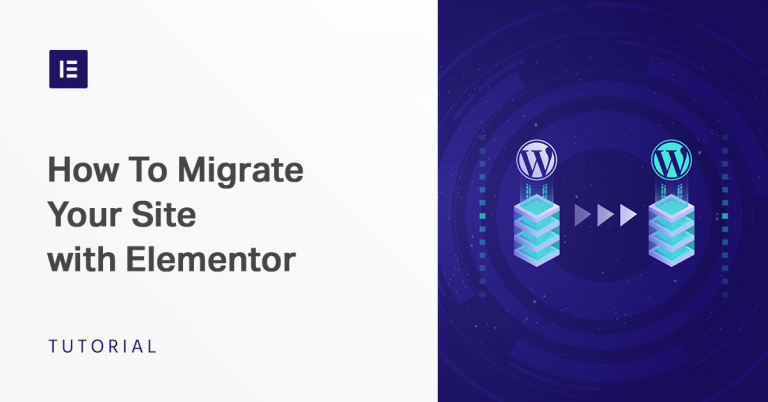 In this post, we’ll show you how to migrate WordPress and your Elementor content to a new host and/or a new domain name, step by step. 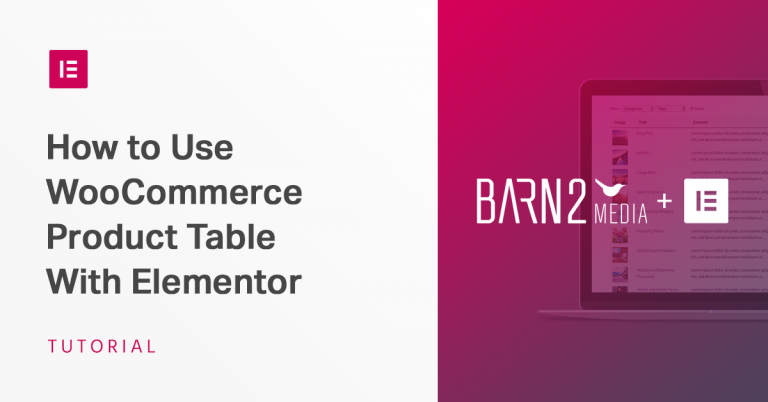 In this post, we’ll show you how to use Elementor and WC Product Table together to achieve better-customized WordPress site, and increase your WooCommerce store’s sales. 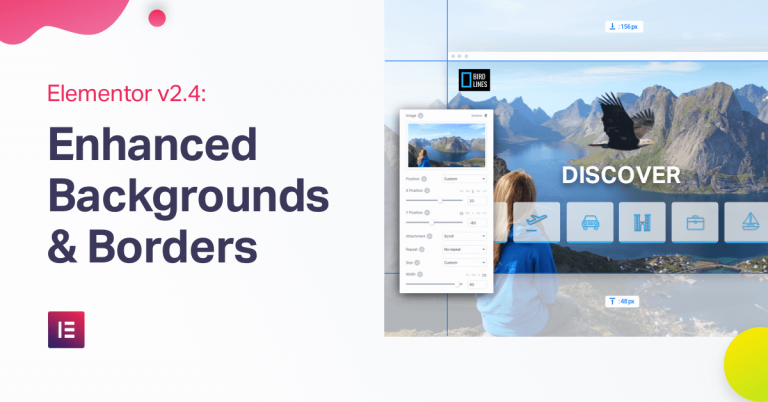 Elementor v2.4 introduces features that focus on improving your user experience: mobile control over background images, custom background size and position, safe mode for troubleshooting and more.